To sign up as a dancer or dance instructor for the Dancing with Local Stars competition, please submit the form below. Thank you for your support for this event. 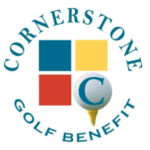 Any Board Service or Past Association with Cornerstone?